Recommended registration for families and students. FREE Sign-up. Research schools, request information about attending international schools. 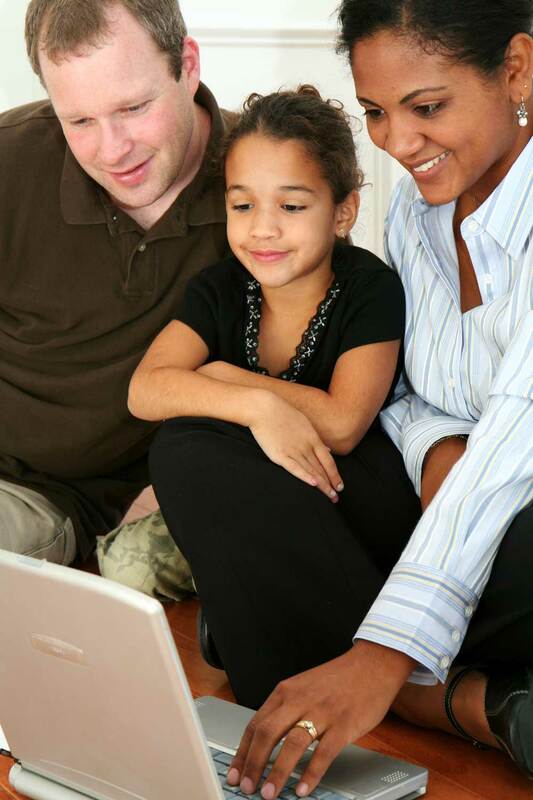 Students & Families Subscribe to SchoolAdvice Advisory Services and Save!